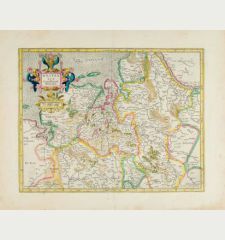 Coloured map of Central Europe. 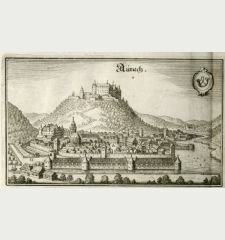 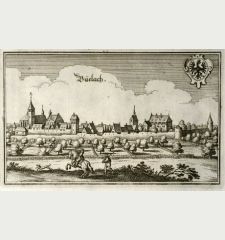 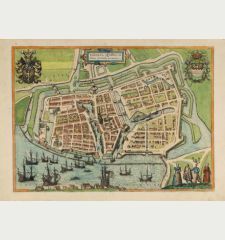 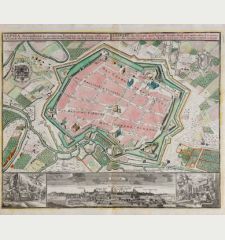 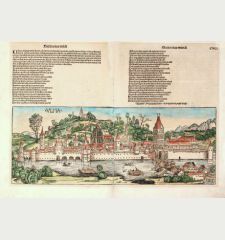 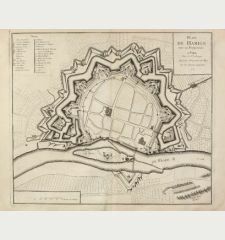 Printed in Frankfurt by J. L. Gottfried circa 1650. 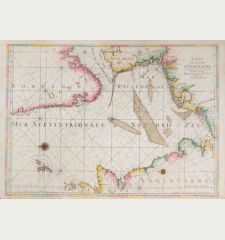 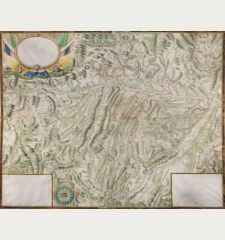 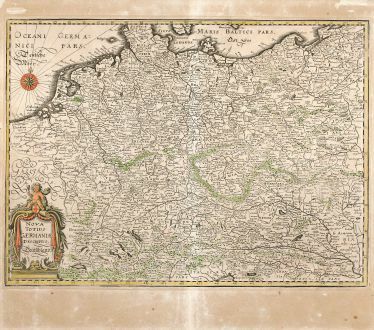 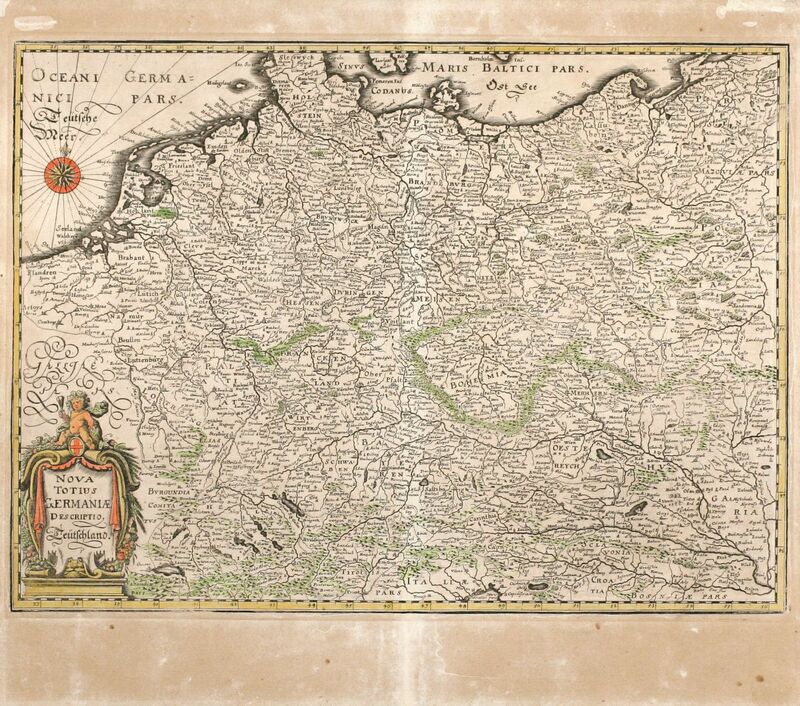 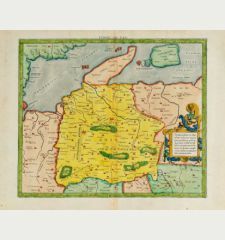 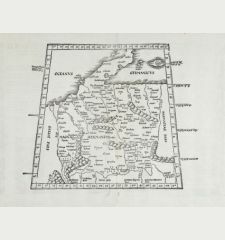 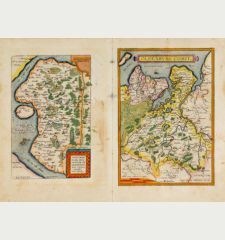 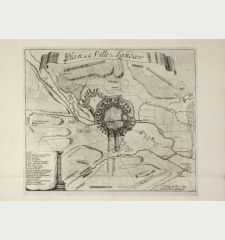 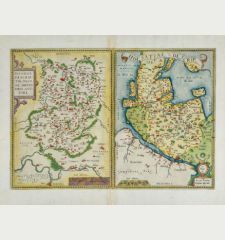 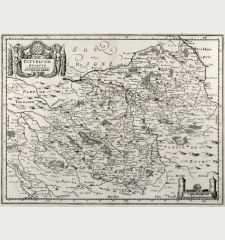 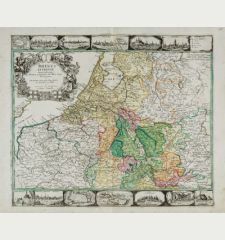 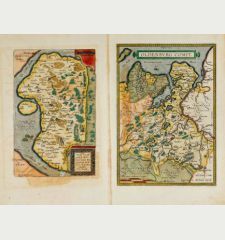 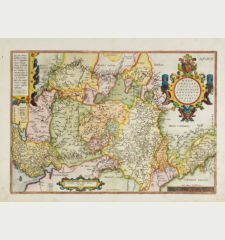 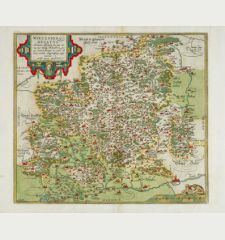 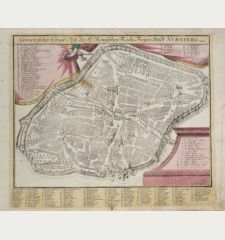 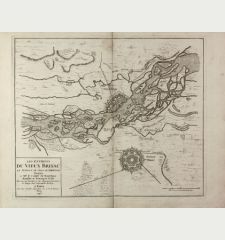 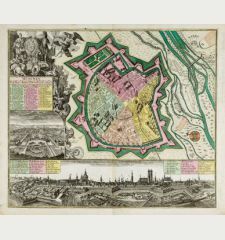 Nice copper engraved map of Germany by M. Merian. 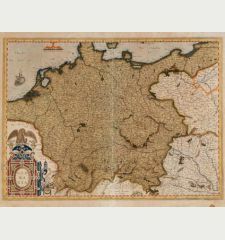 Covering the central part of Europe. 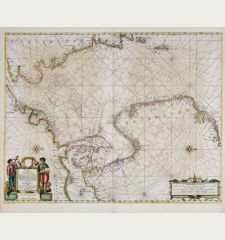 With one cartouche. 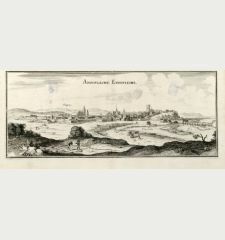 From "Theatrum Europaeum". 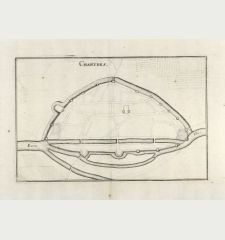 Some overall browning, centerfold repaired, margin backed. 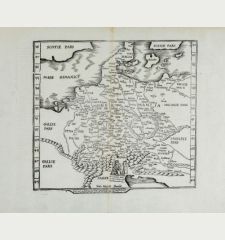 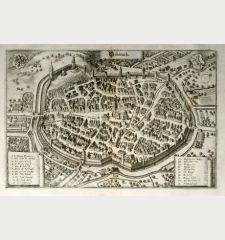 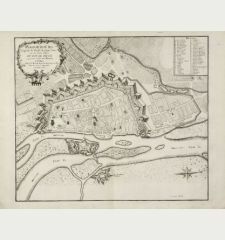 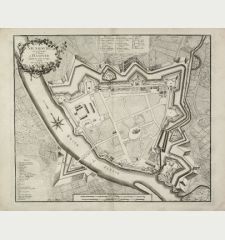 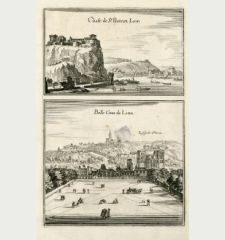 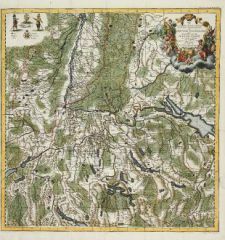 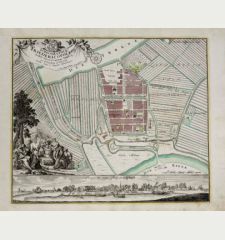 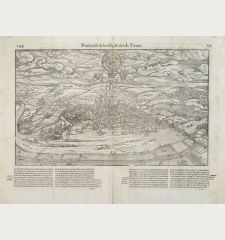 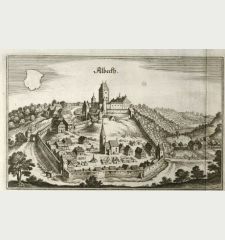 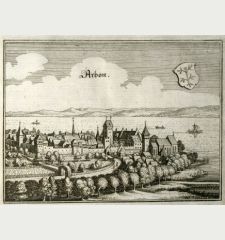 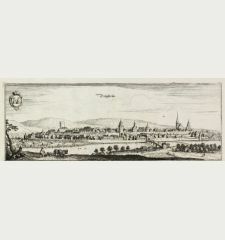 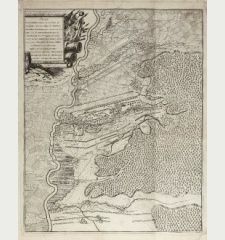 Matthäus Merian: Nova Totius Germaniae Descriptio Teütschland.